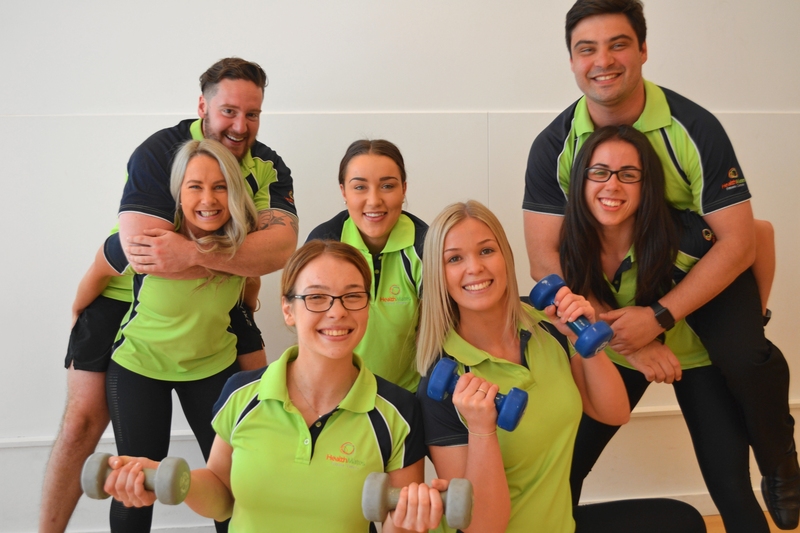 At Health Mates, we pride ourselves on providing a non-intimidating, first-class facility where all of our members and guests feel comfortable, supported and energised. We aim to educate, encourage and motivate individuals to reach their health and wellness goals. We offer an exclusive range of over 70 group exercise classes per week, complimentary fitness programs and additional services such as Personal Training, Massage and child minding.